Osunaarashi’s win against two yokozuna at the Nagoya Grand Sumo Tournament last July generated a lot of excitement and boosted the Egyptian’s hopes that with the victory, he was one step closer to attaining the professional sport’s highest rank. The 22-year-old maegashira — the lowest of the five ranks in the makuuchi top division of the six divisions of professional sumo — said, however, that just a few years ago he “was not very serious” about becoming a pro sumo wrestler. When Osunaarashi, Japan’s first sumo wrestler from the African continent, made his initial overseas foray into the ring as a youth, he assumed brawn alone was the only and undeniable weapon a wrestler needed to force his opponent out. During a recent interview with The Japan Times, Osunaarashi said he eventually learned, however, that sumo “is not just power, but also technique. “It took me time to realize that,” he said at his training stable, Otake-beya. Kintaro Osunaarashi, whose real name is Abdelrahman Ahmed Shaalan, was raised in the suburbs of Giza, a city southwest of Cairo that’s home to the famed ancient pyramids. He has been engaged in sports since his early childhood, encouraged by his father, a soccer player. He remembers playing outside the family home at age 5 or 6 with his younger brother, kicking a ball around. As a youth, he pursued sports and bodybuilding, toning his body mass to make him look more athletic than his teenage friends. Realizing that his muscular physique could prove an advantage, he accepted an invitation to a sumo stable from a friend who was an amateur sumo champion in Egypt. “It changed my life,” Osunaarashi said. “The first time I went to the sumo dojo (stable), I went there for fun,” he continued, adding that when he entered the ring for the first time, weighing 120 kilograms, “I believed I could beat them all. I thought I was stronger than all of of them. “I said I could do it with one hand,” he recalled, referring to the first opponent he faced, who had a body mass that was only about half of Osunaarashi’s. After that bout, young Shaalan was eager to learn more about sumo. He realized that to actually pursue a professional career in the sport, he had to come to Japan. 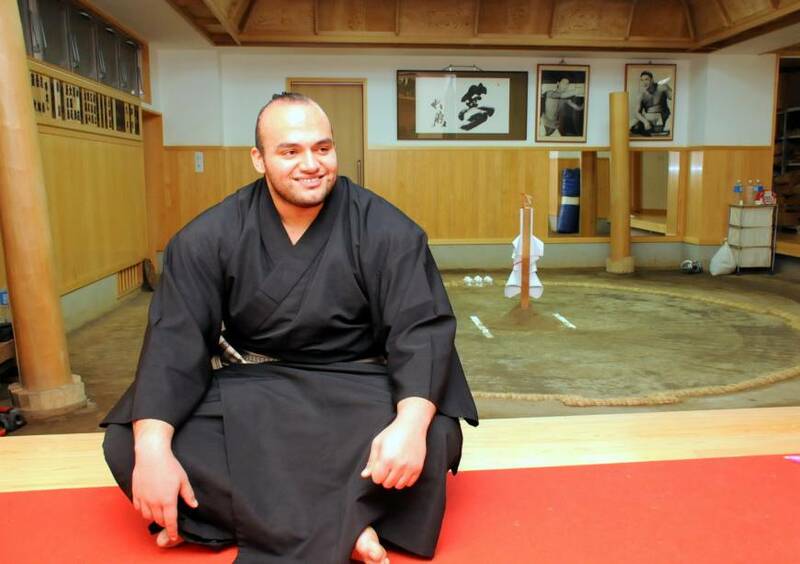 He decided to leave Egypt and become the first professional sumo wrestler to represent the Middle East in Japan. “I was told I was nothing, that I wasn’t skilled enough to be accepted by the professional sumo association,” Osunaarashi said. 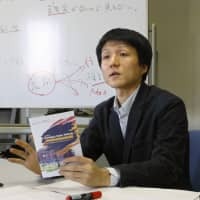 “I was not a champion in amateur sumo” like wrestlers from Russia or other countries in Eastern Europe who had also decided to pursue sumo careers in Japan, he said. Getting to know how hard the life of a professional sumo wrestler can be, he decided to “prove I deserve” being accepted. In 2009, the Egyptian won the gold medal in an amateur championship in Bulgaria. A year later, he repeated his success at the world junior championship in Estonia, where he won several bouts and was awarded a bronze medal. With help from a European national team coach he had met via a message board popular with sumo lovers, he sent letters to seven of the 44 official sumo stables in Japan, hoping that at least one would allow him to practice. He arrived in Japan in September 2011. By the time Shaalan came to Otake-beya, he said most stables did not show an interest in his profile and experience. 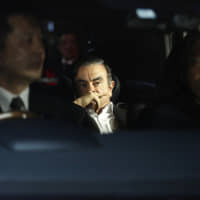 Otake-beya, which is run by former wrestler and current stablemaster Otake in the Takanohana group led by former champion Takanohana, was the last place that would give young Shaalan a chance. 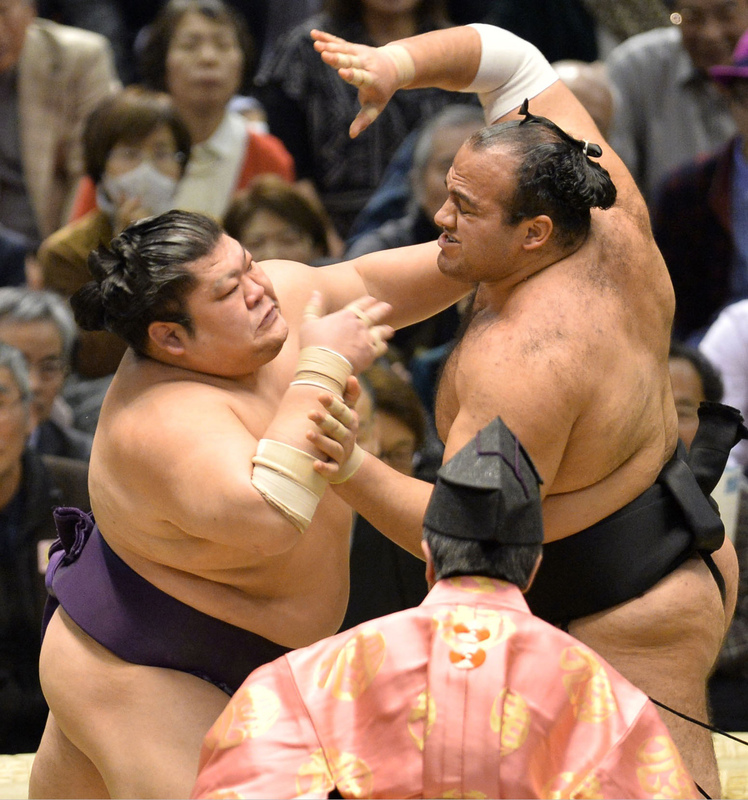 Osunaarashi, who is 1.89 meters tall and now weighs 160 kilograms, said that although he was unable to demonstrate his abilities at first, his current stablemaster noticed his talent and now helps him hone his most powerful weapon — his right arm. At Otake-beya, contrary to training sessions in Egypt where young aspiring athletes practiced only once a month for about an hour, he spends more than three hours a day trying to master the basics of sumo and sparring with other wrestlers. “Practice helps me get closer to my dream,” Osunaarashi said. 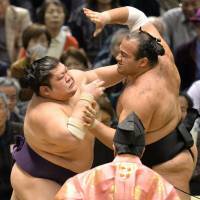 At first, however, he said he had a hard time getting into the daily routine of a sumo wrestler. “You live your life as a sumo wrestler 24 hours a day,” he said. 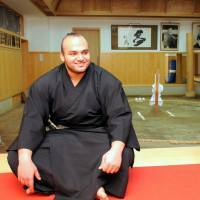 But Osunaarashi said he manages to find time to talk to friends and family in Egypt. He also dabbles in computers as a hobby. 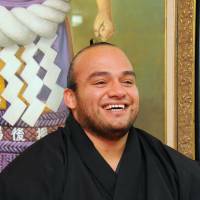 After winning the Summer Grand Sumo Tournament last summer and being promoted to the juryo rank, prior to becoming a sekitori in the upper divisions in sumo, Osunaarashi said he spent his days cleaning the toilets or the entrance to the stable. As a foreigner in Japan with a different religious background, the Egyptian also has to deal with various cultural differences. Although “chanko nabe” — the protein-rich one-pot pork stew that makes up every meal at the stable — is an essential part of a carefully controlled diet for wrestlers to sustain their training, as a Muslim Osunaarashi cannot eat the same fare as other wrestlers. “Sometimes I have my dish prepared in a small pot with chicken or beef instead of pork,” he said. 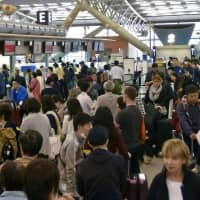 He added that the biggest hurdle is going all day without a drop of water during Ramadan, the Muslim month of prayer and fasting, which often coincides with sumo tournaments. 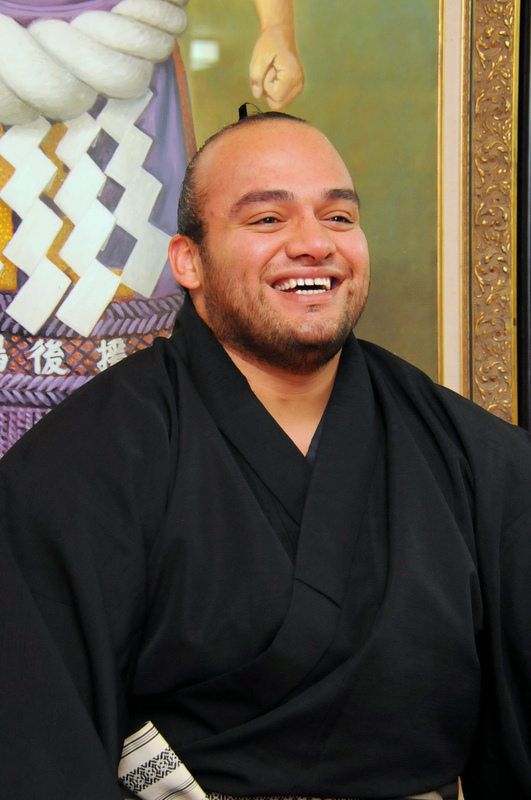 Osunaarashi said his goal — to become a yokozuna — helps him find the strength to overcome all difficulties in his path. Osunaarashi said the only rival he must combat to reach the top “is myself. At the age of 22, Osunaarashi, who is now the most senior-ranked wrestler in the Otake stable, says he will fight until he is able to reach his dream. 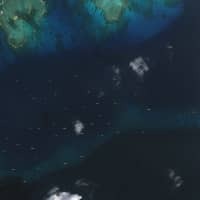 “I haven’t been thinking about what to do next. It’s not time yet to go back (to Egypt),” he said.